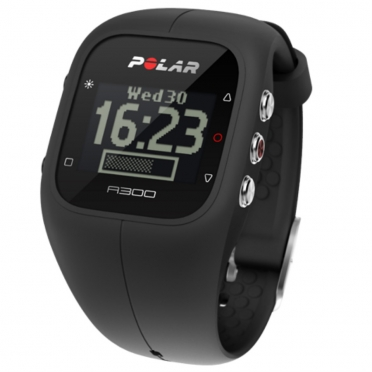 Meet your daily activities at different levels of intensity with the Polar A300 sports watch black. 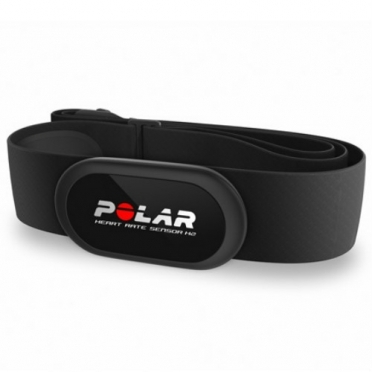 The durable silicone wristband waterproof A300 is light and comfortable. 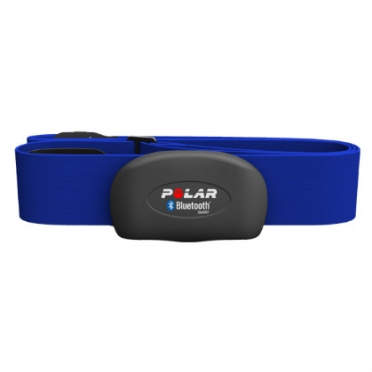 Tells you exactly how to make fitness is by measuring your aerobic fitness at rest and analyze your maximal oxygen uptake. 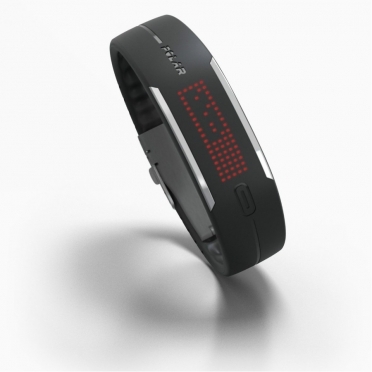 The A300 shows you the number of steps, distance traveled and calories consumed and motivates you to achieve your business goal. 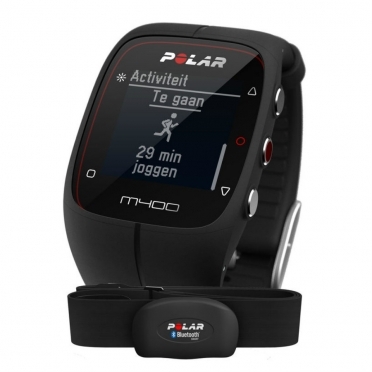 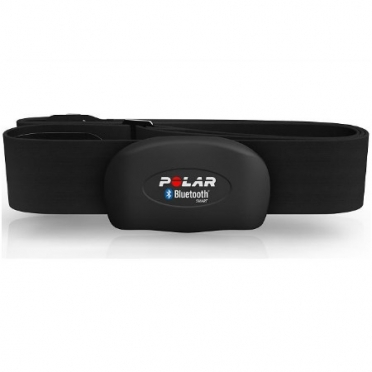 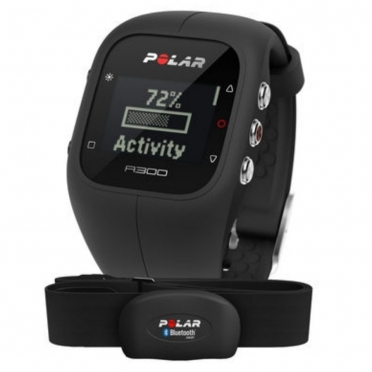 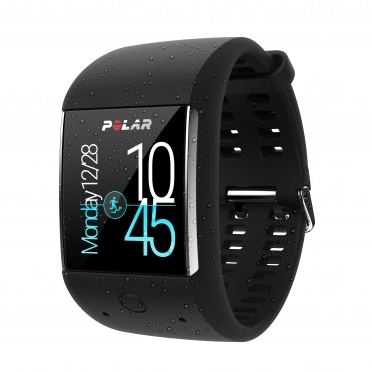 Meet your daily activities at different levels of intensity with the Polar A300 sports watch black with heart rate. 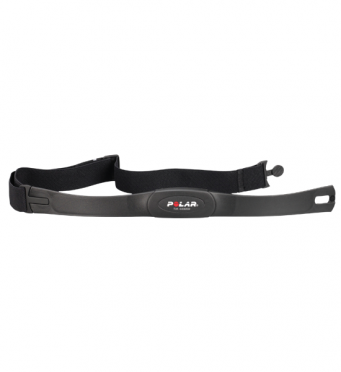 The durable silicone wristband waterproof A300 is light and comfortable. 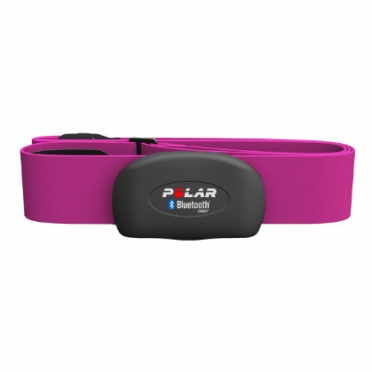 Tells you exactly how to make fitness is by measuring your aerobic fitness at rest and analyze your maximal oxygen uptake. 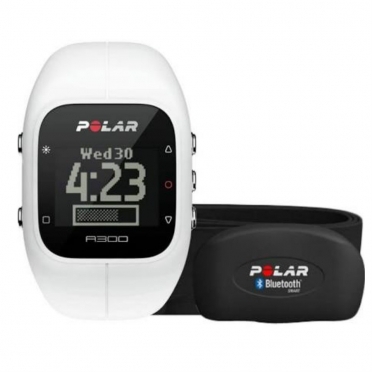 The A300 shows you the number of steps, distance traveled and calories consumed and motivates you to achieve your business goal. 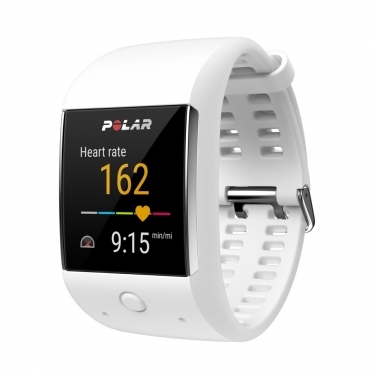 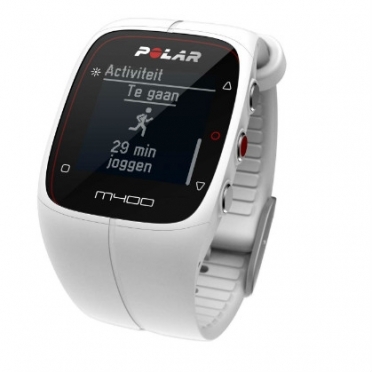 Meet your daily activities at different levels of intensity with the Polar A300 sports watch white with heart rate.